We firmly believe that small (and big) business has a role to play in helping others and so we find ways to support those less fortunate. If you attend any of the events we sponsor you might see any of us. Come up, introduce yourself and say Hi. We love to meet our clients everywhere – not just inside our clinic. If you are in Hobart and do have vouchers or prizes from past events we have sponsored, please come and use them because we really do expect to see you! We have just collected pads and tampons for Share the Dignity! Next time you p op in for a treatment or analysis, don’t forget to bring some pads and tampons for women who aren’t able to purchase them themselves! If you don’t have an appointment, but accidentally grabbed 2 packs of pads or tampons last time you were at the supermarket (yes, we’ve all been there) – feel free to come in, say hi and donate your spares to our collection basket. All donations are appreciated and we can drop them off for you at the nearest collection point! e in August: “Outer Beauty: A Reflection of Inner Health”. 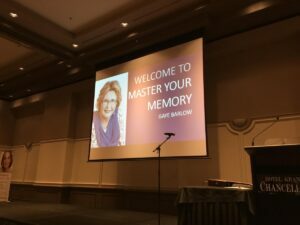 This conference gave added insight to Gaye’s nutritional knowledge regarding the interaction of minerals & vitamins in your food, enzymes in your gut and how they in turn influence your hormones, general health, and skin. Gaye found herself swept up in a fascinating journey deep into cell health. ustralia (and possibly the southern hemisphere) for the second year in a row. Every boat was provided with Aspect Dry Touch sunscreen and we gave away an amazing raffle prize of Osmosis MD products. The weather provided everything from wind, rain, hail and then, surprisingly, very welcomed sunshine. The ladies were well protected from all the elements by their Dry Touch sunscreen which was fabulous! They all realise that it is not just the sun which damages our skin but the wind, the sea and the cold. Even more exciting was that the Tassie team came in second which we congratulate them for!! A small but enthusiastic group came together on a very cold, wet and windy morning. We played some games, tasted teas including the Miessence super foods and Emma’s Kombucha which led to a spirited discussion about everyone’s general health as well as skin care. Emma completed the morning with all the news regarding our Oncology friendly skin care and makeup. Endorsed by the American Cancer Association these products are suitable to use whilst undergoing all forms of cancer treatment and after whilst people are recovering. We made $130, which doesn’t seem a lot however we all know – every little bit helps. We were very excited to be the major sponsor of this very worthwhile event. 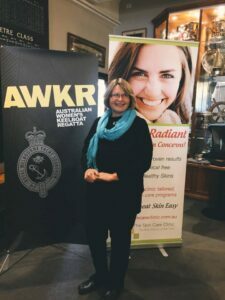 Gaye gave a great speech about mum’s and skin – no surprise! Then 17 tables had 17 winners with our major Raffle prize on each table – the ladies were very excited! Lots of vouchers, great food, amazing venue and an extremely fun lunch. 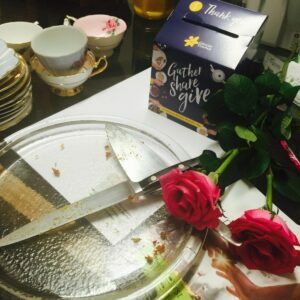 With our help the lunch raised more than ever before – over $18,000!!! Amazing! 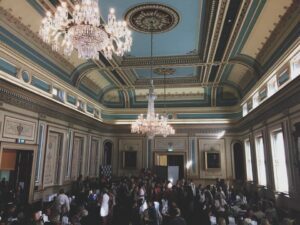 A magnificent room full of magnificent people! Nibbles, bubbles, and a huge auction to raise much needed funds for the under-privileged. There was also a coffin and hearse – both to be filled with snuggly warm blankets. A very lucky and smart lady secured our prize of $700 worth of treatments and products after some spirited bidding. Final result was a mammoth $8000 on the night. 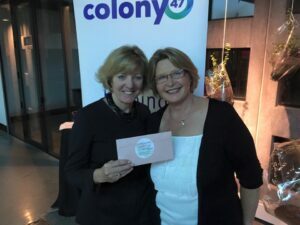 Gaye gave out vouchers to the wonderful attendees at the event and even spoke without notes about the Master Your Memory Thought Leaders program. Gaye’s speech is available to watch here. Didn’t she do a great job! If you are looking for a speaker at your next event be certain to email Gaye to see if she is available. 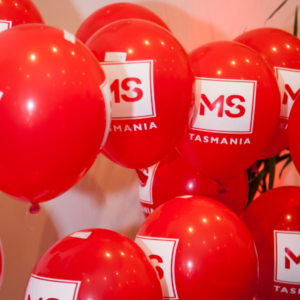 Multiple Sclerosis (MS) is the most common neurological condition affecting young people in Tasmania. We donated 10 prizes to this annual event which helped them raise over $35,000 into research for this disease. 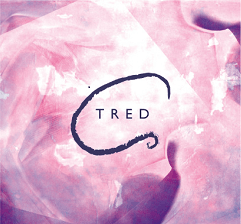 TRED is committed to providing support to anyone who is seeking freedom from an Eating Disorder and wants to live a healthy and full life. We recognise that family and friends play an important support role for someone with an Eating Disorder and that they too need somewhere to learn from others in similar situations. We offer peer support, information, safety and privacy. We encourage people to seek medical and other professional advice for their particular individual needs.